 Full Package offers training classes and camps throughout the year to hone players' ball handling skills, improve footwork through speed and agility training, enhance shooting capabilities and further develop game playing strategies and responses. Training classes and camps are designed to meet the needs of players at all levels. Some classes are fundamental and some are more advanced - we will do the best to find the most productive fit for each player. WHEN? Mondays, Tuesdays and Thursday, from 5-6 p.m. WHEN? Thursday evenings from 7:30-9:00 p.m. Please be sure to pay in full by cash or check the day of camp. Checks are to be written to Full Package Athletics. Coaches will not have change available if you are paying in cash.